First, the hiatus from blogging — I began posting while on sabbatical leave, time is a precious resource, and there are growing drains on it — yes, just like everyone else. They will all soon have bicycles as all are teenagers. I want them to develop independence and confidence, I want them to be able to make some choices about where to go next, especially now that it is summer. I also want my wife/their mom to decrease her time in the “shuttle van” (more on that another time). Sarah Wilson: quotes some medical people, esp. anaesthetist Dr Paul Martin, who wears a helmet for sport cycling but otherwise does not. I am motivated by the actions of those with insider/special knowledge (i.e., actions speak louder than words), so this one was more compelling than I expected. 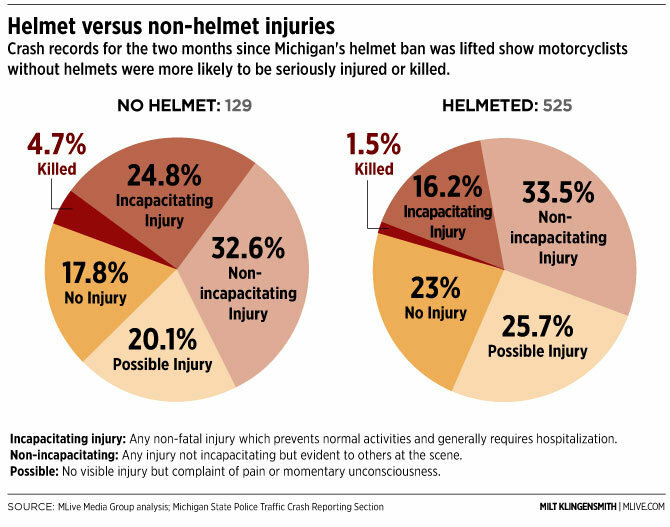 I still hold that adding a helmet has little downside (some are silly IMHO), and while the chances of a severe accident are low, the intensity of such an accident is extreme. What makes this more difficult is that all of the kids friends do not wear helmets, it appears, in our current neighborhood. In my previous neighborhood (i.e., a college campus), virtually everyone with kids did (but the college students did not while riding on the campus). So I think I need to make a clear rule for now, and allow more nuance as the children mature and make their own decisions. I may need to edit this post over time, but for now I am trying to accept that I need to provide some guidance.